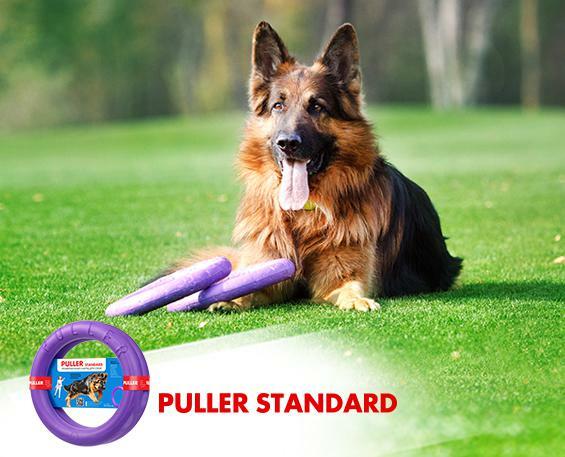 Find out what size PULLER is suitable for your dog. Note: for puppies or dogs that smaller then standard size of its breeders, choose PULLER one size smaller than the recommended one. 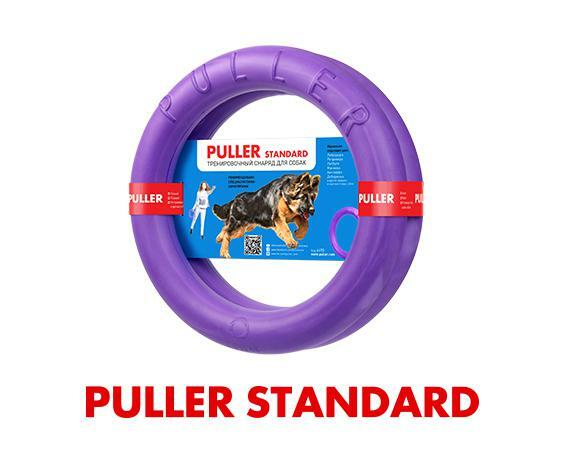 For dogs that bigger than the standard dogs of its breeds, use PULLER one size larger. 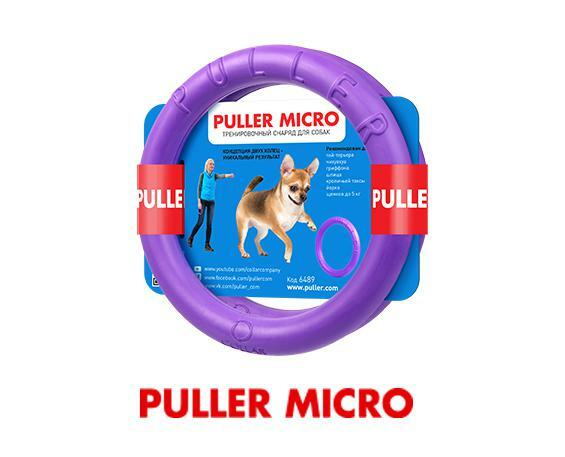 The recommended PULLER size for your dog is MICRO. It is designed for miniature dogs with the weight of up to 5 kg and puppies of medium breeds. 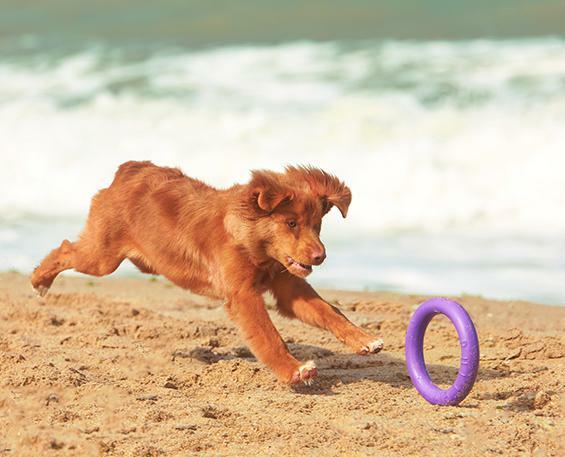 With its help even the smallest dog can effectively train and maintain a good physical shape. The recommended size for your dog is MIDI. The most optimum diameter of the ring guarantees an effective training, contributes towards the comfortable grabbing and helps to hold the training tool reliably even while running. The recommended size for your dog is STANDARD. It guarantees necessary load for your dog to maintain its excellent shape. 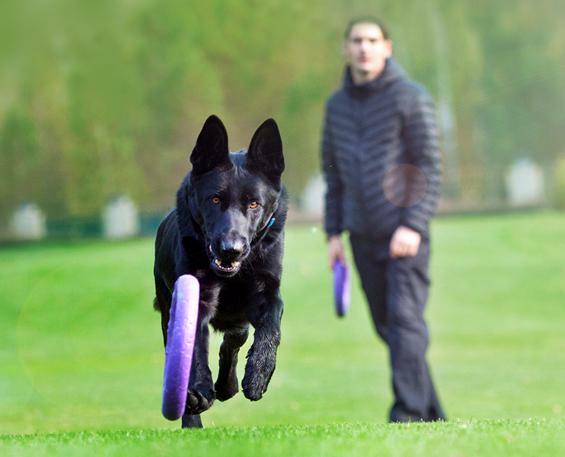 The STANDARD size is comfortable to throw at long distances, motivating your dog to move more and faster. The most suitable size for this breed is MIDI. A thicker ring of PULLER MIDI provides for a comfortable grip. The optimum diameter of the ring guarantees an effective training and helps to hold the training tool reliably even while running. The size MINI will fit smaller dogs of this breed dogs: the diameter of the ring is identical to the one of the MIDI, however its decreased thickness is better for the grip. The trainings become more effective. 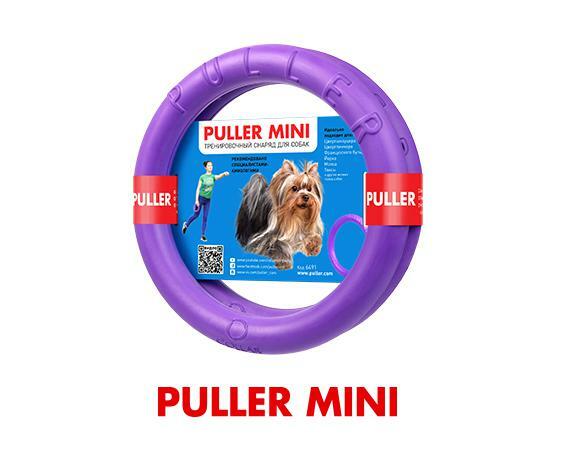 The recommended PULLER size for your dog is MINI. It is designed considering all the characteristics of small dogs. 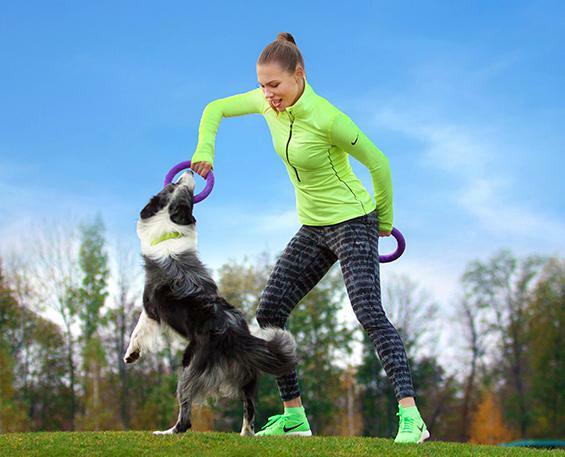 The size of the ring, as well as its weight, thickness and diameter are selected to make the training convenient for the dog and its owner. The most suitable size for this breed is STANDARD. It guarantees the necessary load for your dog to maintain the excellent shape, to throw at long distances, motivating your dog to move more and faster. You should use the MAXI size for large dogs of the breed and to diversify trainings. The most suitable size for this breed is STANDARD. It guarantees the necessary load for your dog to maintain the excellent shape. The STANDARD size is comfortable to throw at long distances, motivating your dog to move more and faster. You should use the MIDI size for the small dogs of this breed and MAXI size for the large dogs. The recommended size for your dog is MAXI. 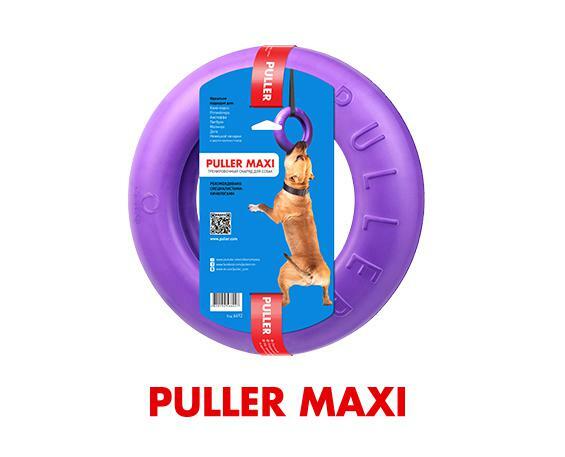 The huge ring of PULLER MAXI is suitable for the big jaw. Training with this tool is a real pleasure for your dog. PULLER MAXI brings diversity to the training. In addition to the “running”, “jumping”, and “pulling” exercises, it is used for pulling by several dogs and springpole. The most suitable size for this breed is MIDI. The thick PULLER MIDI ring provides comfortable grip. The optimum diameter of the ring guarantees an effective training and helps to hold the training tool reliably even while running. It is better to choose the STANDARD size for large dogs of the breed. It will be more comfortable for the dog to train with. The most suitable size for this breed is MINI. It is designed considering all the characteristics of small breed dogs. 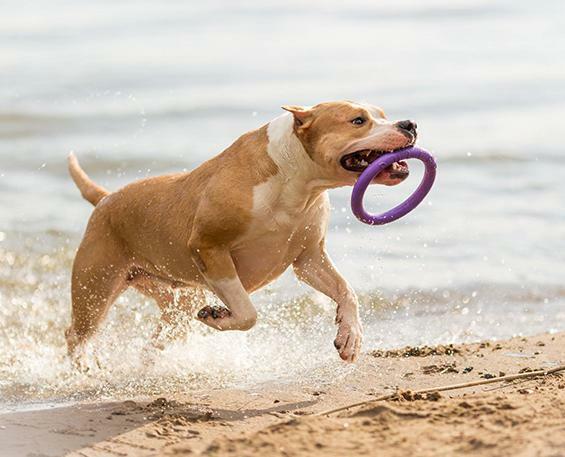 The size of the ring, as well as its weight, thickness and diameter are selected to make the training convenient for the dog and its owner. 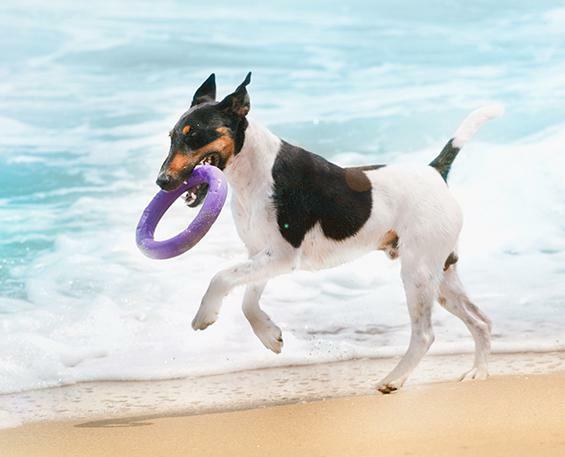 The MIDI size will also suit the larger dogs of this breed: the diameter of the ring is identical to the one of the MINI, however the thicker ring is more comfortable for the dog to hold. The most suitable size for this breed is MINI. 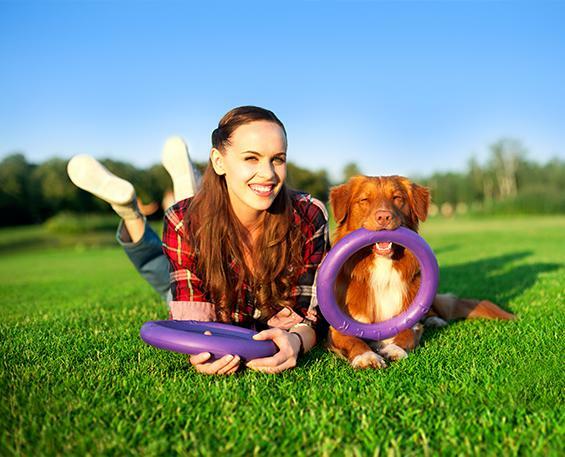 The size of the ring, as well as its weight, thickness and diameter are selected to make the training convenient for the dog and its owner. MICRO size will be optimum for miniature dogs of this breed and puppies. It will be more comfortable for the dog to train with it. The most suitable size for this breed is MIDI. It guarantees the necessary load for your dog to maintain the excellent shape. 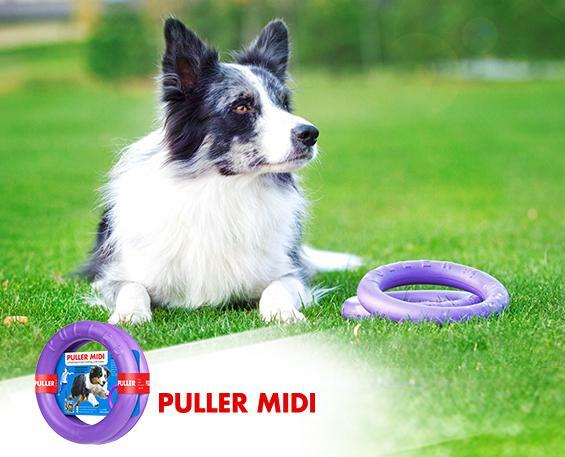 The MIDI size is comfortable to throw at long distances, motivating your dog to move more and faster. You should use the STANDART or MAXI size for the large dogs of this breed. The most suitable size for this breed is MICRO. It is designed for miniature breed dogs with the weight of up to 5 kg and puppies of medium breeds. With its help even the smallest dog can effectively train and maintain a good physical shape. MINI size will be optimum for the large dogs of the breed. It will be more comfortable for the dog to train with. The most suitable size for this breed is STANDARD. It guarantees the necessary load for your dog to maintain the excellent shape. It is better to choose the MIDI size for the small dogs of the breed. It will be more comfortable for the dog to train with. The most suitable size for this breed is MAXI. The huge ring of PULLER MAXI is convenient for the big jaw. The training with the tool is a real pleasure for your dog. PULLER MAXI brings diversity to the training. In addition to the “running”, “jumping”, and “pulling” exercises, it is used for pulling by several dogs and springpole. For small dogs of the breed you should use the STANDARD size. It will be more comfortable for the dog to train with it. The most suitable size for this breed is MIDI. A thicker ring of PULLER MIDI provides for the comfortable grip. The optimum diameter of the ring guarantees an effective training and helps to hold the training tool reliably even while running. MINI set will be suitable for the small dogs of the breed and STANDARD set will be suitable for the large dogs. 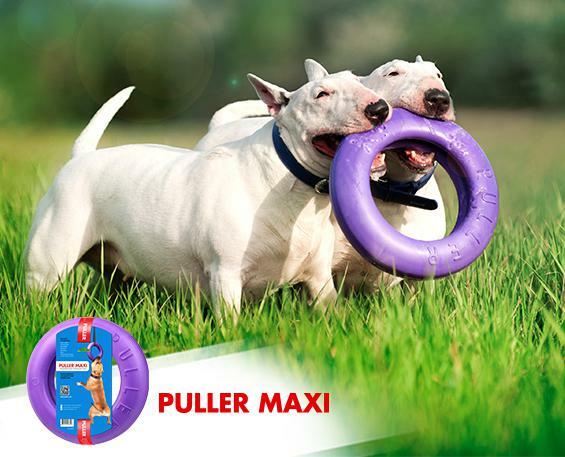 PULLER is represented by five different sizes, from the smallest PULLER Micro-for dogs weighing up to five kilograms, to Maxi for dogs weighing more than 40 kg. Therefore, each owner can choose one or even more variants of PULLER. When choosing a dog training tool, can you refer to the list of recommended species on the package. Also take into account the size of your dog? You should imagine whether chosen PULLER will not be dragginged on the ground when the dog is carrying it, and whether it’s convenient to lie in the dog’s jaw. Selecting the first PULLER for the puppy be guided by the size of the puppy at the present time, not by the size of the adult dog. So, if the muzzle not so large, and the puppy is low, it’s better to begin with PULLER Mini, or even Micro (if puppy weight less than 5 kg). Progressively as the puppy grows, you’ll be able to replace the old tool with a bigger one. It’s important to keep in mind, so the puppy won’t lose interest in trainings. Therefore, PULLER will grow up with your dog. Can I replace a set of Standard on Maxi? 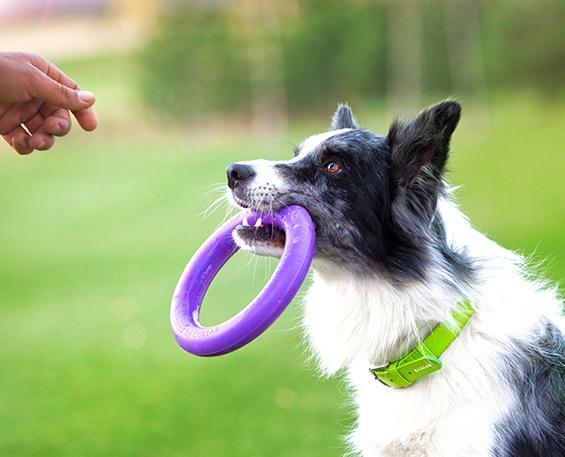 Maxi is a “non-standard” PULLER that is designed specifically for the convenience of training with large dogs, protects the owner’s hands as effectively as possible, and ensures a comfortable capture of the PULLER ring by dog. As practice has shown, PULLER Maxi is completely universal. It’s suitable for games with several dogs at the same time and for exercises such as “Hanging”, “Pulling” by several dogs and “Swimming”. 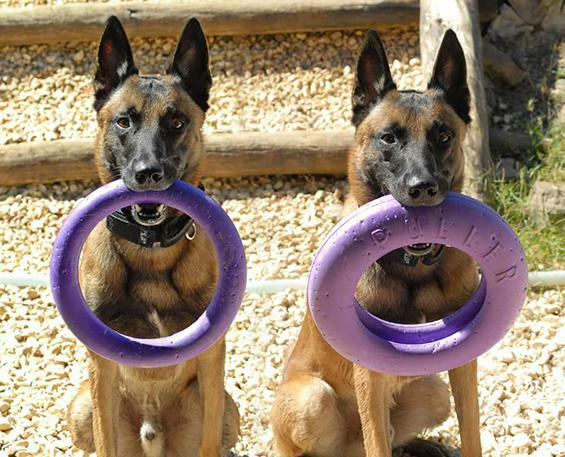 However, it’s impossible to complete all exercises and fully train your dog using only one PULLER Maxi ring. For full training, you still need to buy one more. By the way, some owners of large breed dogs often use the set of PULLER Standard and PULLER Maxi together, which allows as much diversity of practice as possible. Can the dog eventually grow from PULLER Micro, and should we go to PULLER Mini? 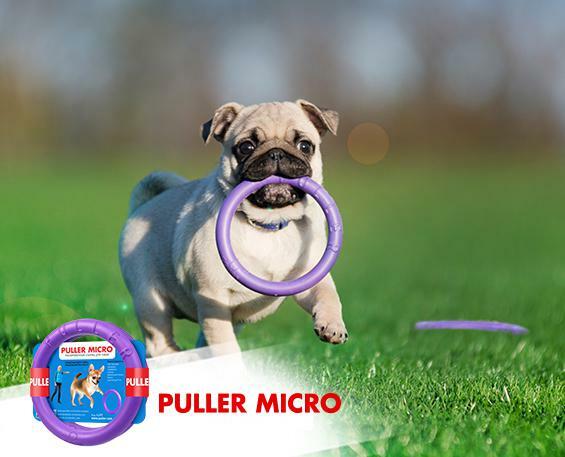 PULLER Micro is a set of two rings designed specifically for small dogs. This can be adult dogs of miniature breeds or puppies from 1.5 months, when they show hunting and gaming instincts. As the puppy grows, it’s particularly important to change the size of PULLER to the larger. Thus, the puppy will have an interest in PULLER. If the puppy has been grown from PULLER and it becomes too small. For example, a dog is already able to practice with Midi size, but it’s offered the Micro, so the puppy will quickly lose interest in a “useless” subject. My dog likes trainings with PULLER Midi, but the PULLER size table for our breed shows PULLER Standard-why is it so? Every dog is individual. Perhaps, at the beginning of trainings with PULLER dog feels uncomfortable to take an unfamiliar large subject into the mouth. It speaks about your pet’s caution. There is no need to insist, because there is no “binding” solution with PULLER. 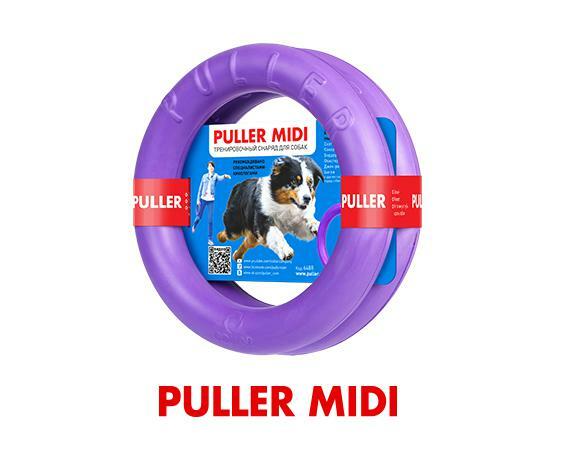 It’s important to take care of the dog’s interest and motivation during the training, so we should suggest a smaller size of PULLER – the Midi. 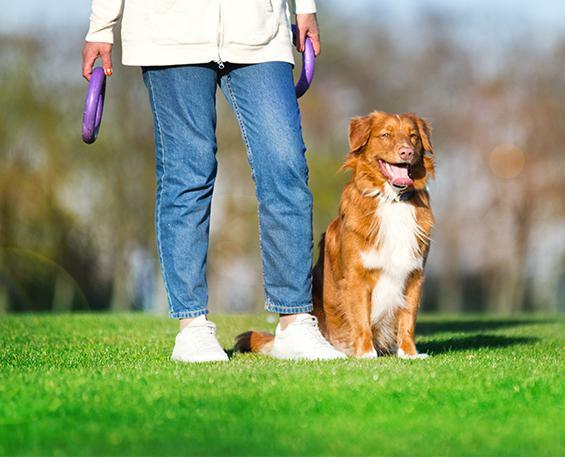 Most likely, in few months after the beginning of trainings with PULLER the dog will concentrate at a training, but not on the PULLER size, you will be able to offer him the Standard repeatedly. And after a while, your pet will be happy to work with him.